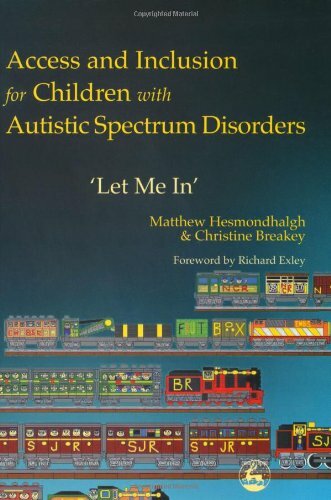 Based on their pioneering work at the King Ecgbert School, the authors explore the issues of access and inclusion in employment and education for children and young people with Autistic Spectrum Disorders (ASD). They describe the challenges they faced in establishing and running an Integrated Resource for children with ASD, within a mainstream secondary school. The twenty-eight pupils at The Resource participate in the regular school curriculum, but also learn a wide range of additional life skills. These include road safety, work-place skills and using public transport as well as expressing feelings, making choices and learning from experience.